Tom Gun LIVE! 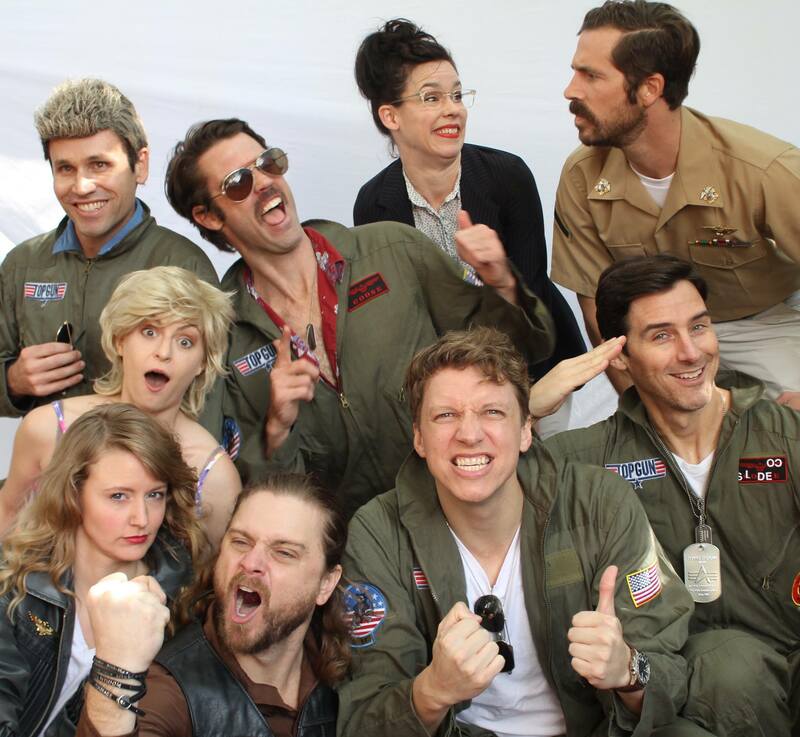 A Maverick’s Homage, Los Angeles’ lauded, full-immersion, interactive, smash hit, absurdist stage adaptation of the 1986 Tom Cruise cinematic masterpiece TOP GUN, is coming to the storied DNA Lounge for an autumn 2017 run of only SIX SHOWS beginning September 1, 2017! Tom Gun LIVE! 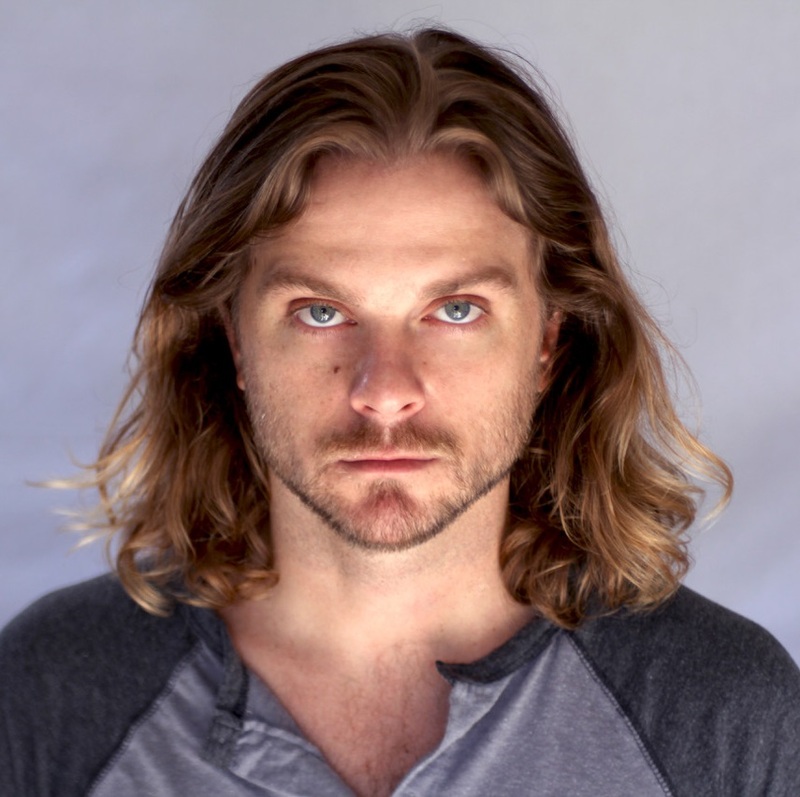 A Maverick’s Homage is written, directed and produced by On the Fly Entertainment’s Thomas Blake Jr., producer and director of Point Break LIVE!, and writer, producer and director of Terminator Too: Judgment Play. Yea, yea, yea… anyone can be a fighter pilot, it really doesn’t take a Rocket Scientologist. But do you have all the right moves to actually throw yourself into the risky business of being Tom Cruise, Top Gun Fighter Pilot for an evening? 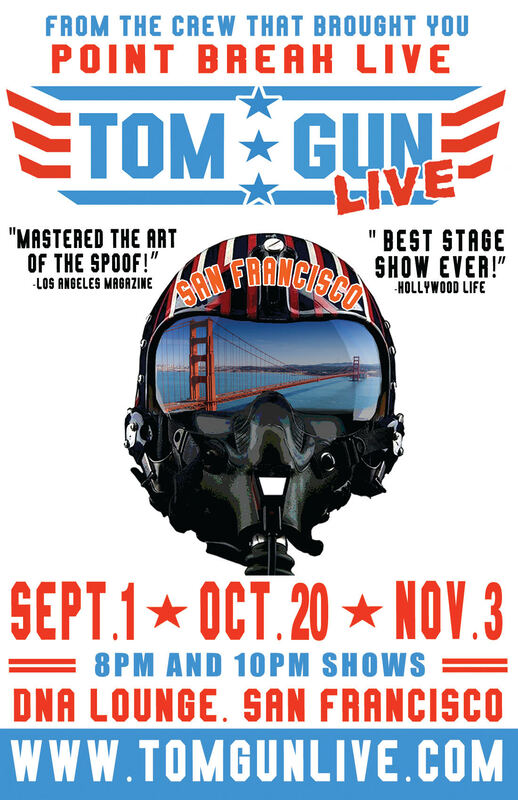 Hailed as, far and away, “The best stage show EVER!” by HollywoodLife.com, every performance of Tom Gun LIVE! A Maverick’s Homage is staged as Tom Cruise’s birthday party, but Tom’s flight is running late. Your mission, should you choose to accept it, is to join a few good men, and ladies, to step up and carry the show as Tom Cruise – until the ‘real’ Tom Cruise arrives – through multiple karaoke sing-a-longs; dance offs; audience-fueled paper airplane battles; performers and missiles zip-lining high above the crowd; sultry displays of glistening buff man abs and asses ripped and hardened by countless beach volleyball games; and, of course, bogeys of unidentified flying liquids. Unlike Point Break LIVE! and Terminator Too: Judgment Play, where one person is chosen from the audience by ‘Applause-o-Meter’ to helm the leading man role, four, count ‘em: FOUR!, Tom Cruise-wannabe fanatics are chosen from the audience to strut the right thespian stuff to honor the living legend Tom Cruise as they read his iconic lines off of cue cards. Attending audience members are strongly encouraged to attend dressed as their favorite Tom Cruise character from any point in his career, from BVD’s, Seafarers, tube socks, and a button down shirt; clandestine spy; Naval Officer, Unicorn savior or Union Soldier. Not only will the audience select the evening’s Maverick, but additional Tom Cruise-costumed audience members will be plucked from oblivion to live out their very own iconic – and highly improvised – Tom Cruise alter ego characters in very special onstage scenes in each one-of-a-kind performance. The Geek Tyrant calls Tom Gun LIVE! A Maverick’s Homage “ABSOLUTE GANGBUSTERS!” and Los Angeles Magazine says On The Fly Entertainment has “Mastered the art of the spoof!” Are they right? Listen, it doesn’t take a rain man to know the answer to that… of course! So, don’t be an outsider, enter “The Danger Zone,” and have a cocktail… because you don’t want to be accused of losin’ it if you miss any of these shows.